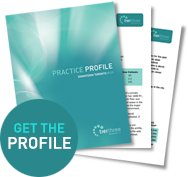 What are you looking for in a practice? Interested? You have to see this one for yourself!